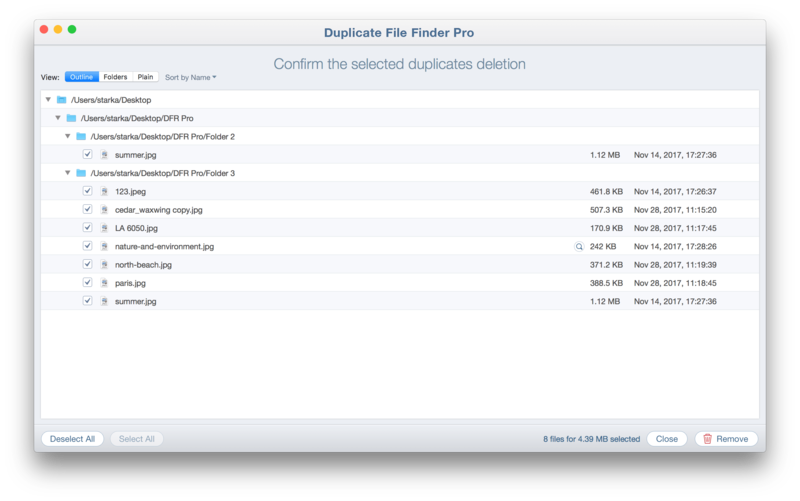 Preview duplicate files all together or by groups and select unneeded copies. Use the Auto Select option to complete the task as quickly and easily as never before. 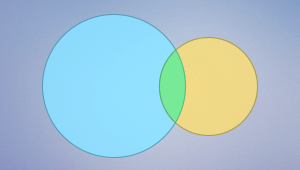 Preview the duplicates selected for removal, and click to Delete. You can decide if the duplicates will be moved to the Trash or deleted permanently. You can even set up Auto Deleting of the empty folders which usually remain after duplicate file and folder cleanup. 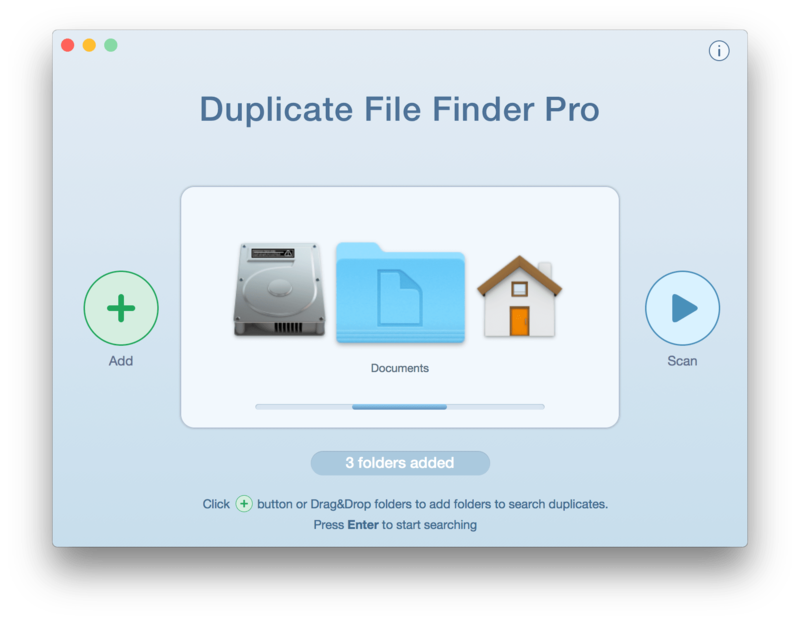 Duplicate File Finder has been wonderful in helping me to remove duplicate files after migrating three portable hard drives onto one large disk. It saved me 415 GB of file space out of the original 1.9 GB. I removed thousands of duplicates within less than one day after years of copying files from one drive to another and creating redundant copies. This app is easy to use and helped me so much! I’m personally not the best at keeping my files organized, but this saved my bacon! 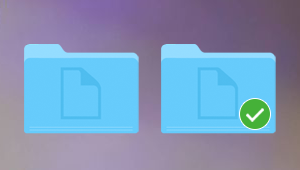 I really like the fact that you can scan multiple folders against each other. Fantastic! I use the app to find and delete duplicate photos. I own duplicate finding apps and this is by far the best app I have used to accurately find and remove duplicate photos. This app works very quickly and carefully. It asks for the minimum amount of file size when checking for duplicates. There is both a free app and Pro version. 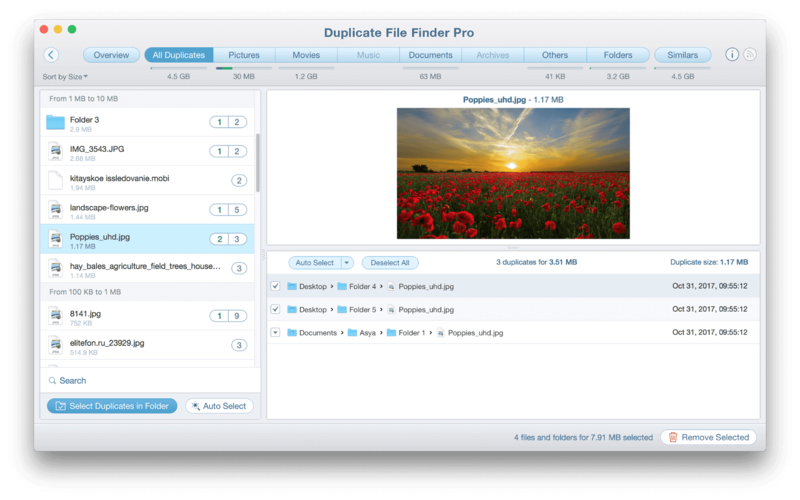 I would recommend the Pro because it has more features to select files that are duplicates. 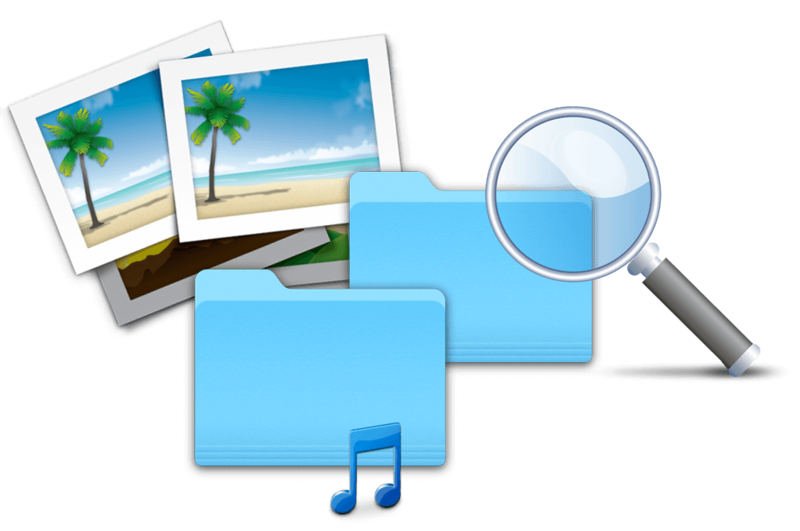 To me, the most important thing is the speed with which it works in finding duplicates of podcasts, photos and texts of various kinds. 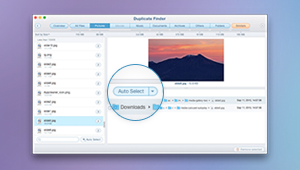 Get rid of useless duplicate files and free up your disk from unneeded content!